This month marks our 10 year anniversary at Blue Practice, and in the spirit of the season, we couldn't be more thankful. Year after year, through scores of engagements, we've used communications strategies to help usher in big ideas around the world in sectors like architecture, design, energy, mobility, and natural capital. We've lived our mission in the service of a more sustainable world. When we launched in 2006, we wouldn't have guessed that after a decade we'd still be struggling for awareness and behavior change. We continue to face a chorus of resistance to newer, healthier paradigms. And a new administration in the U.S. furthers our concerns of bringing about the change we need. Some challenges we will continue to face as strongly and boldly as we did at our start. But much has changed for the better as well. Witness the power of market-driven solutions, the intelligence behind sustainable design and energy efficiency, and bold scientific advancements in healthcare, materials, and design. Electric vehicles are no longer a niche for the very few. Green building now dominates new construction. Renewable energy is cost-competive. Consumer products and fashion textiles are getting the attention they need to be designed safer and healthier. There is hope. We understand and appreciate that we are part of a community of purpose, that you most likely are part of too. We are proud of our achievements, for the successes of our clients, but also for the amazing people who we have had the privilege to work with. As we embark on our next decade, we are as motivated as ever to continue our mission, to support our local and global community of positive influencers, and to work toward the common good. We are thankful you are sharing this journey with us! A new language of carbon was introduced by William McDonough this month in Nature. In "Carbon is not the enemy," McDonough offers a new perspective in how we can view the carbon cycle, how to redefine its value, and how to mitigate its negative consequence as a new way forward. The new language gives us hope and a new strategy for climate action. 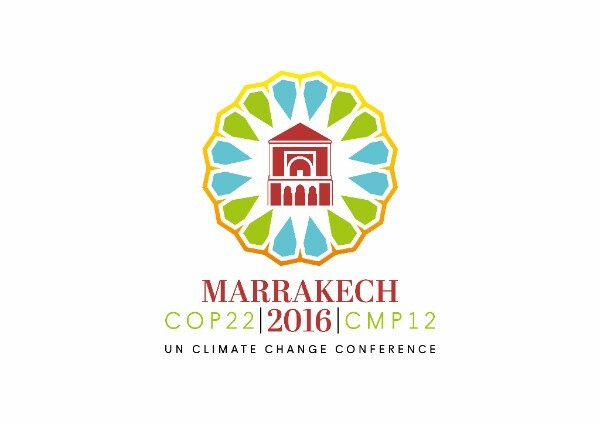 We were proud to be a media sponsor of the United Nations COP22 conference in Marrakech. Blue Practice was among the partners joining together in a global community's ongoing commitment to back the positive movement toward taking actionable steps to address climate and come together as a united world. 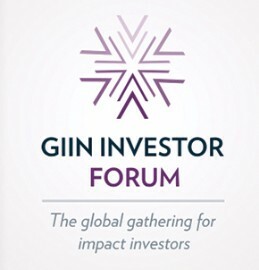 We are headed to Amsterdam this December for the GIIN Investor Forum. We are excited to be working with the Toniic Institute to bring new attention to the value of impact investing and tell a new story about the power of the triple bottom line and the strength of social and environmental market opportunities.